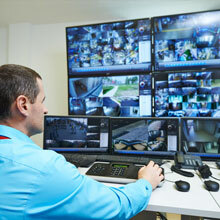 Keeping your commercial buildings or warehouses secure can be as easy as clicking a button or watching a screen! Orilas Home Security Camera will set up a system that's easy to use. 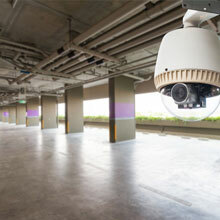 Give yourself peace of mind with a commercial security system. Our licensed and insured team is on the job. In addition to choosing times of day for your security system to record, you can also access your video security remotely. Having the ability to check your video surveillance from a distance will make things easier on your schedule, and safer, as well. You can check your video on the go and view possible intrusions right as they're happening.